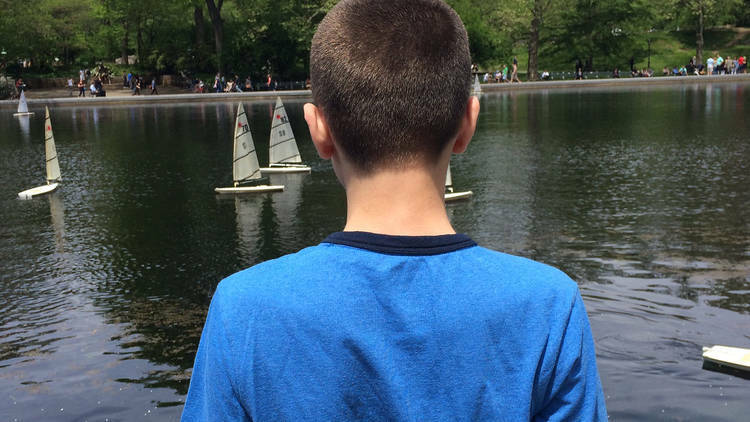 ​My thirteen-year-old son has autism, and we live in the greatest city in the world—New York City! The one thing we do not have is a backyard, so anything I can find to do with him outside is wonderful. 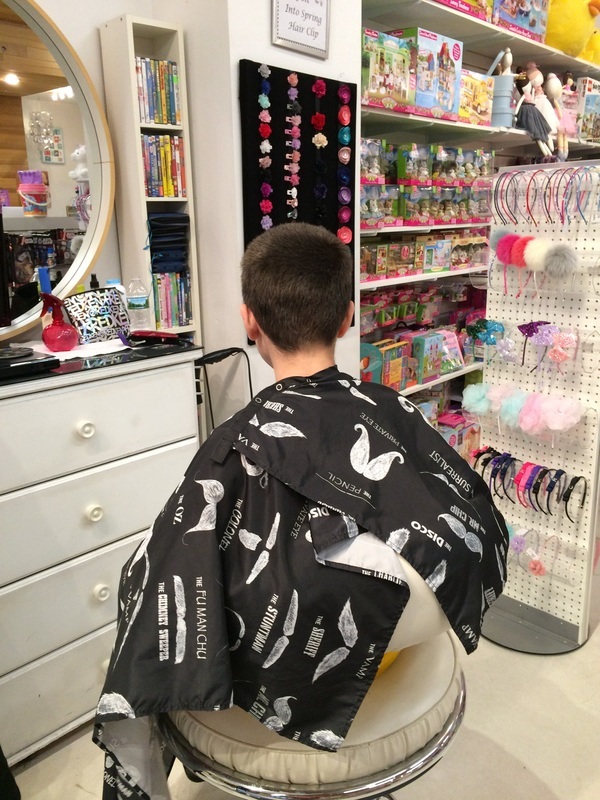 I am always looking for fun places to take him where there are things that he will be able to do and enjoy. In Central Park, there are a variety of things that work really well for him. Here are some of my favorites. My gym has teenage boys with autism (along with their aides) from a local school come in and work! 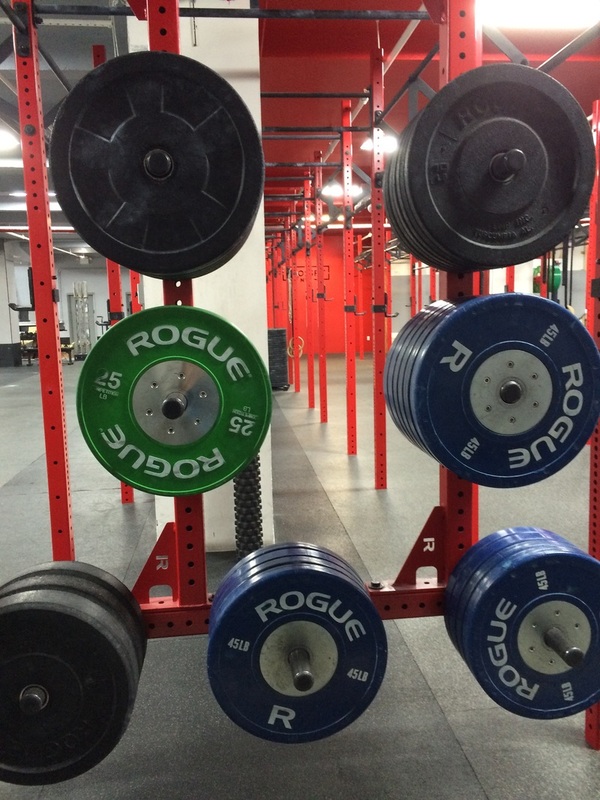 Yup, my gym! This makes me so happy! They stock the shelves with clean towels and they pack up the used ones for laundry pick-up. They are there 5 days a week, working so hard. The first day that I noticed this going on I went up to the front desk to inquire. I asked Henry at the desk what was going on. He told me that the school had contacted the gym and asked if this situation would be possible and they gym said yes! 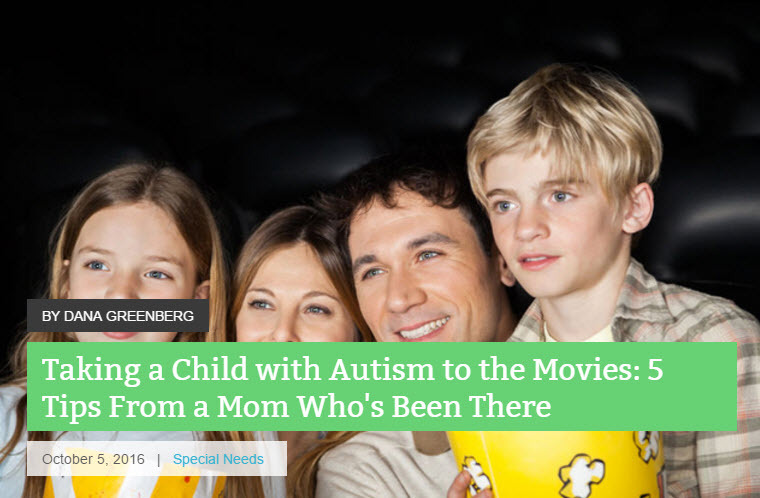 At the moment, being a mom of an almost teenage son with autism, I got a tear in my eye. There is nothing more important then getting the kids out in the community, around people and doing meaningful things. ​Everyday now when I am at the gym I make it a point to go over and say hello to the boys and tell them they are doing a great job. 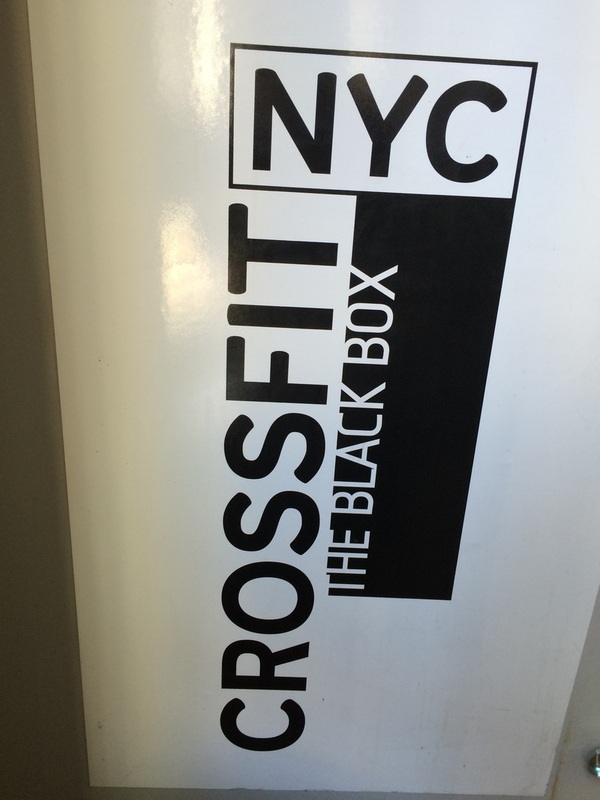 I not only love my gym but I am proud to be a member there. 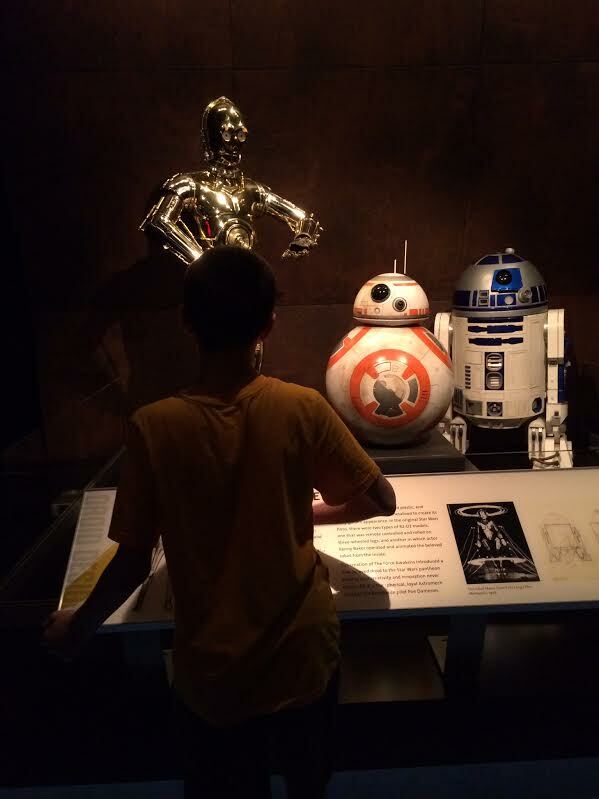 My son, who has Autism, is almost 13 years old. That means over the years I have toured MANY schools as possibilities for him. Most I have walked out of crying, some I have walked out of saying "OK, I don t hate it," and a few I have walked out of saying " This could work". I always made sure to take really good notes and go in with my list of questions ready to be answered. 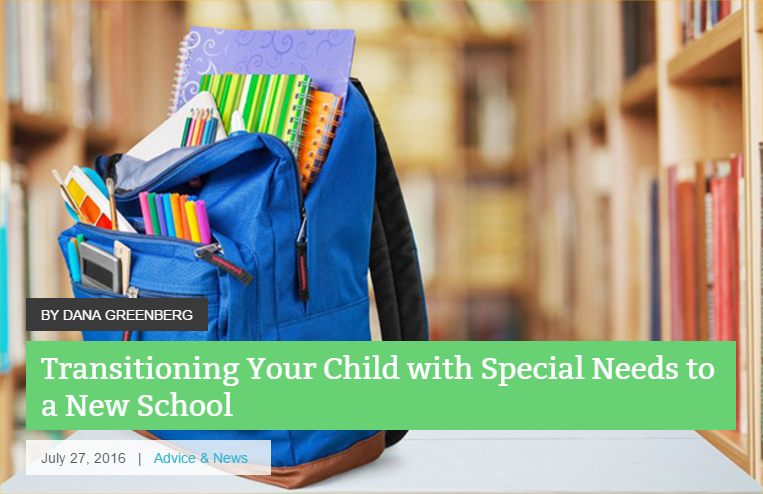 That is how I came up with what I feel are the most important things to look for when touring a school for your special needs child. 1. SAFETY--This is definitely a priority to me! Will I feel like he is going to be safe there? How large is the building and what type of security do they have at ALL doors? Is there a security guard on duty at ALL times? Are guests buzzed in and out and is there a written log kept of who enters the building? Are there cameras at ALL doors? These are questions we as parents have every right to have answered. 2. STUDENTS--As you tour the classrooms (which you should absolutely be allowed to do) look at the children. Are they engaged in activities? Academics? A social component? What are they doing? Are they working in groups or 1:1? Do you see children that look like they may interact with your child on some level? Ask if they have the same classification as your child. You want to make sure a school is not just putting random kids in a classroom together to fill up a room. You want there to be some type of reasoning as to why these children were put together. 3. CLASSROOMS/FACILITY--How large or small ore the classrooms? Will the size work for your child? What is the student to adult ratio in the room? Do they have the supplies needed to properly teach? How are the rooms decorated, is there too much or too little stimulation for your child's needs? Will they be distracted? 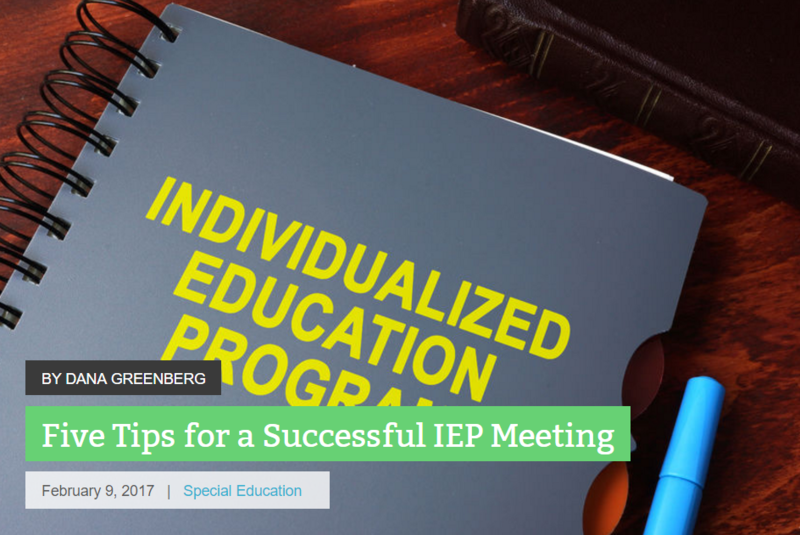 Since many special needs children have 12 month IEP's you will want to make sure there is air conditioning---that works---and WILL be used. Are the floors clean? This will be very important if your child puts things in their mouth. Related service rooms, the gym and the lunch room also fall under this category. Be sure to check them all out. You will want the related service rooms to be a place where your child will be able to stay focused during a therapy session. You will want lots of padding in the gym and as for the lunch room....well, fingers crossed it looks clean. 4. STAFF--Have they been answering all of your questions? Have they shown you EVERYTHING you have asked to see? There should be nothing to hide. What type of interactions have you seen between the staff and the students? Do these seem like people you can picture working with your child and regularly communicating with you? And how will that communication take place, email, phone calls, a notebook? And how often? 5. 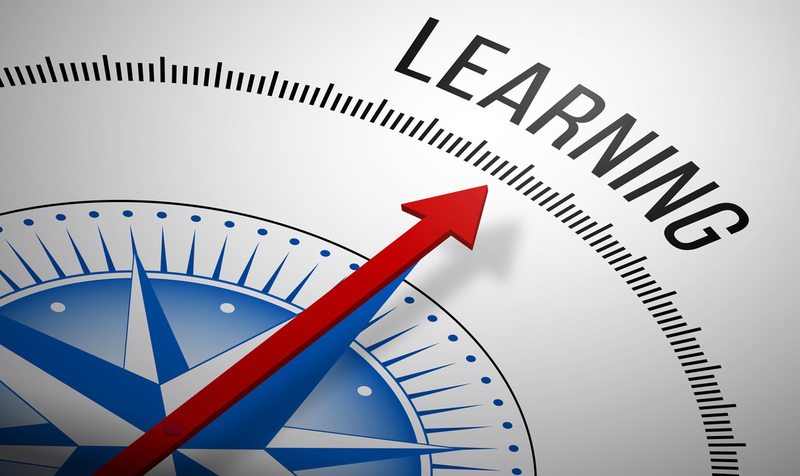 TEACHING METHOD--You will find that some schools have a specific teaching method that they use. Those schools will tell you exactly what it is and how it works. Other schools will. To be able to give you a definitive answer for this question. Over the years I have heard things like "we teach however necessary" or "it depends on the child" or "we have a few different ways." It is going to be up to you to know what you are looking for for your child and to decide what answer you feel comfortable with. Different things definitely work for different children, I just want this to be a question on your list! 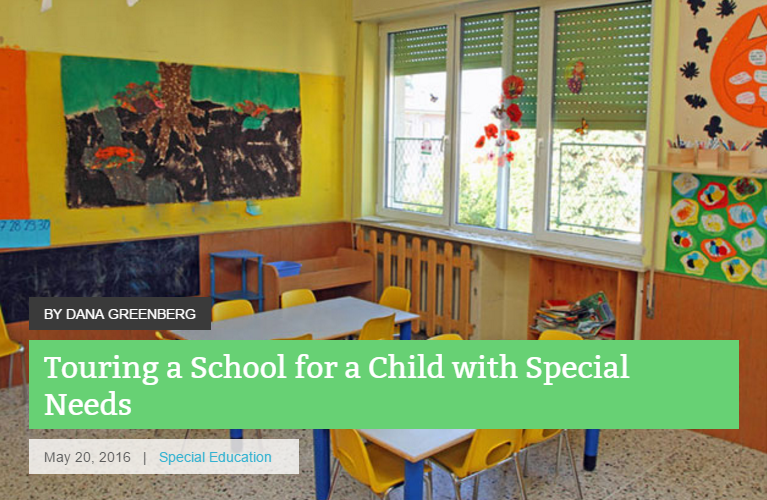 A school should also have a full time nurse and an adaptive physical education teacher for special needs children. These are some of the things that I have come up with over my many years of touring both public and private school programs for my son. I not found a perfect school so it is still always really important to ask all questions and make a pros and cons list. 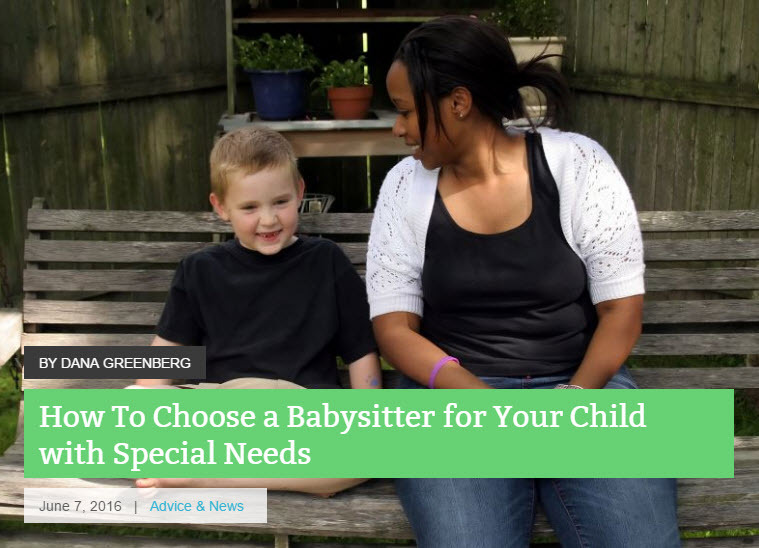 Once you figure out which things are most important for your child, you will be able to make the best decision that you possibly can! For many of us, music is a part of our lives. Whether we play an instrument, enjoy concerts or just like to listen at home. 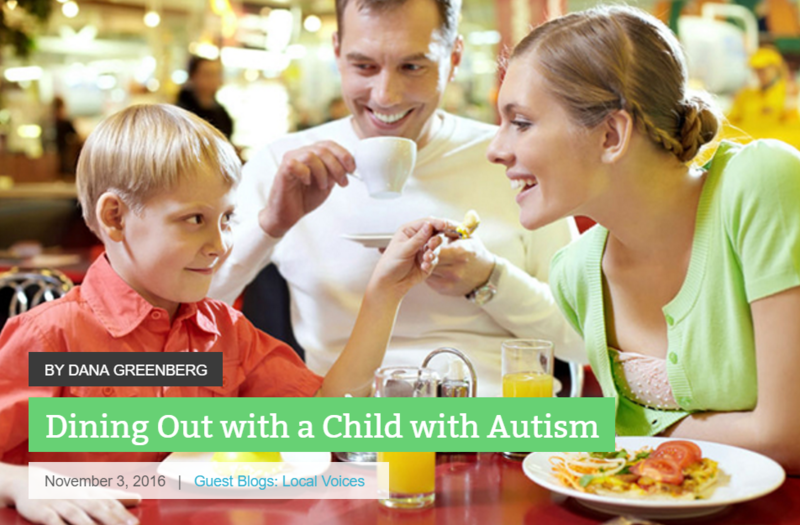 For many kids on the autism spectrum, this is also the case, my son being one of them. He loves music! We often find him listening to classical music by different composers, or asking us to spell the names of certain performers that he likes to google and check out. This is why we felt it important to try to include music a regular part of his life. Lucky for us, we found a wonderful music teacher named Stacey at innovativemusictherapy.com. Twice a week he has "Music With Stacey" as he likes to call it. One of those days is a group of three children with Stacey and another adult. They play with instruments, have sing alongs and play games. 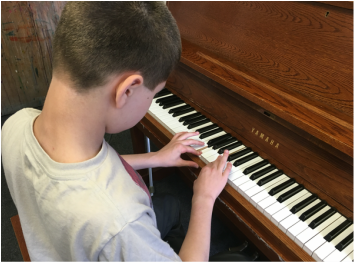 Not only is music therapeutic for many kids on the spectrum, but there is so much that can be learned. 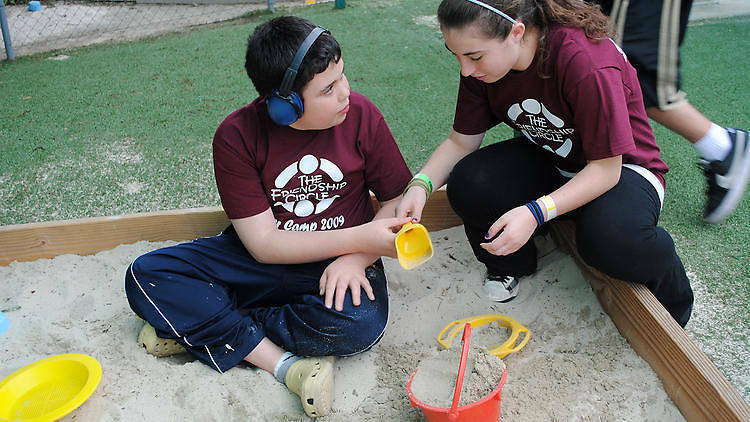 This group puts him in a wonderful social atmosphere where important life skills can be worked on. 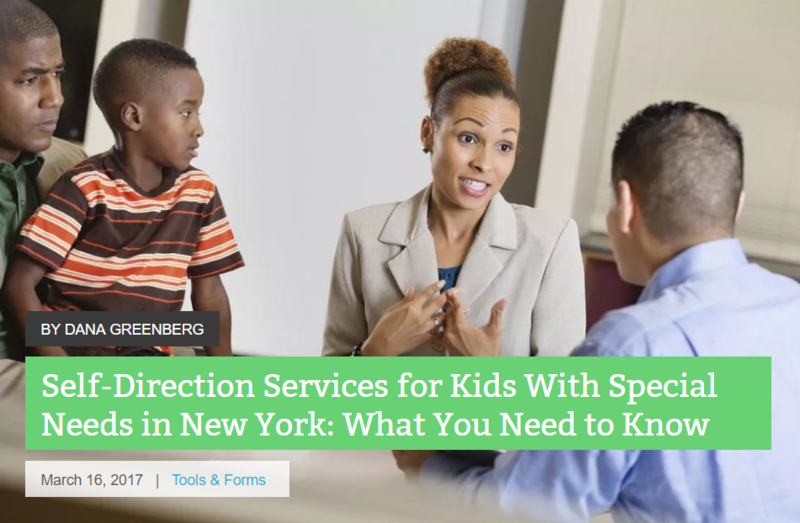 Waiting, turn taking and verbal skills are just a few. The second day, he does a 1:1 session with Stacey. On this day the focus is the piano and the drums, the latter of which seems to be his favorite....no surprise there. Here he also works on some really great and important skills such as listening, staying focused, imitating, and lengthening his attention span. 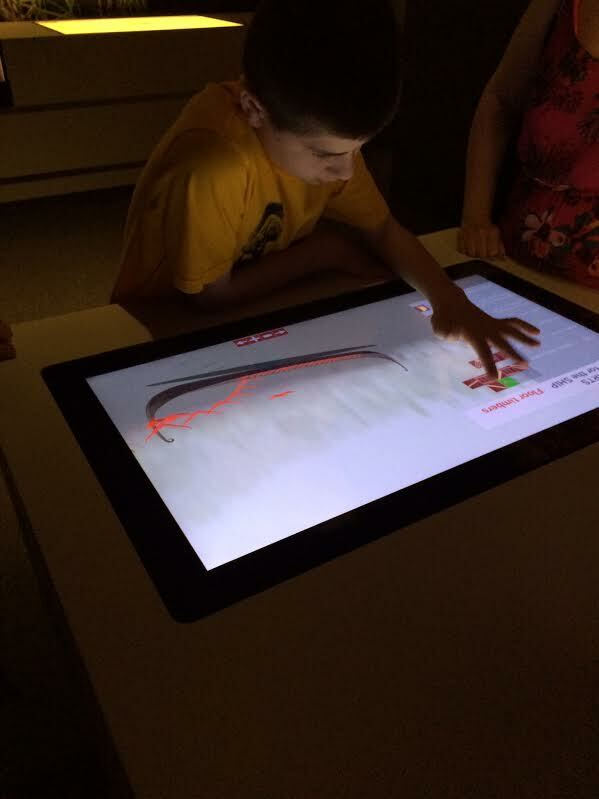 Did you ever realize how much there is that can be worked on for our kids during music? If you think your child might be interested in music at all, I highly recommend giving it a shot....you never know what kind of a response you may get. 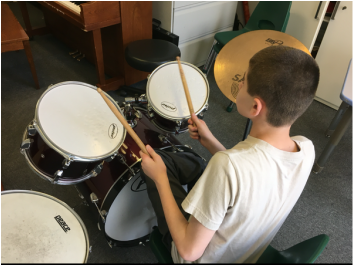 Seeing my sons excited face as he goes in with Stacey each time reminds me that the benefits of this will clearly outweigh the sound of the drums! Mother s Day means different things to different people. To me it means finding something that we can all do together. Carefully planning and thinking through what they day will look like. Something that won t be too boring for my typical daughter but something my son can enjoy too. I think I did it.....!! 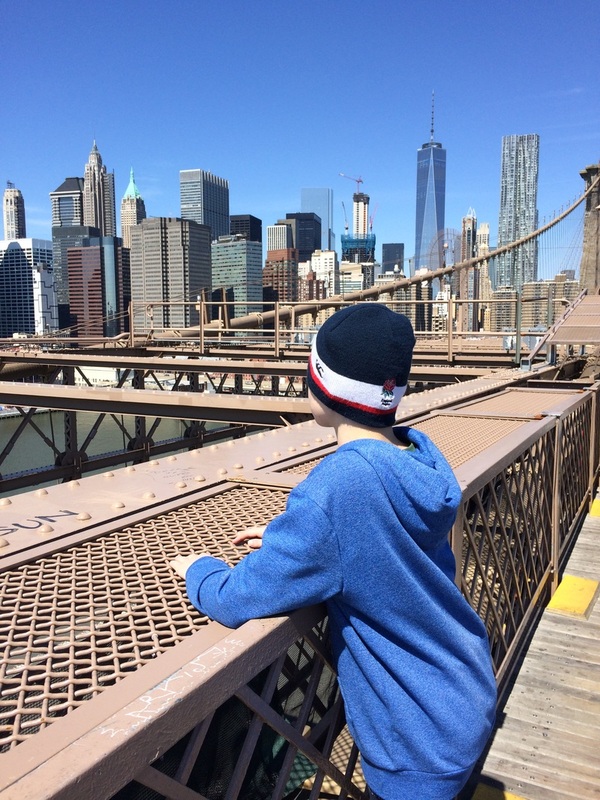 Since I had already taken him to walk over the Brooklyn Bridge, I knew it was an activity that worked well for him. My daughter had done that walk on a 2nd grade trip so I was going to have to spice it up a little for her. I decided we would have lunch in Brooklyn, in DUMBO. Since I don t know the area, and I need to be prepared, I contacted a friend who lives there. He gave me a variety of restaurants and exactly how to get to them. I must admit, great planning on my part! Now, for getting back to Manhattan, there are options. Walking back over the bridge, taking the subway or taking a ferry. We thought, let s try the ferry, none of us had done it before, it could be fun. When I first heard it was a 40 minute ride I was a little hesitant. Could he sit that long and be quiet? Encouraged by my husband and daughter I decided we would try it. What a great idea! He walked on, sat down next to a window, put on his headphones and truly enjoyed the ride!! I was relieved, happy and proud of him! Mission accomplished for a great Mother s Day had by all! 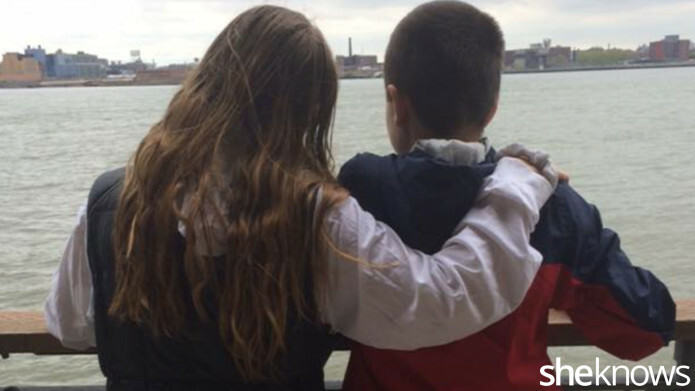 I am a New York City mom of 13 year old twins, one son, one daughter, and my son has Autism. Living in Manhattan people always assume there is so much to do, so many options and so many opportunities. They are right....if they are talking about for my daughter. There are shows, restaurants, concerts, sporting events, tons of extracurricular activities....you name it, it is here for her. 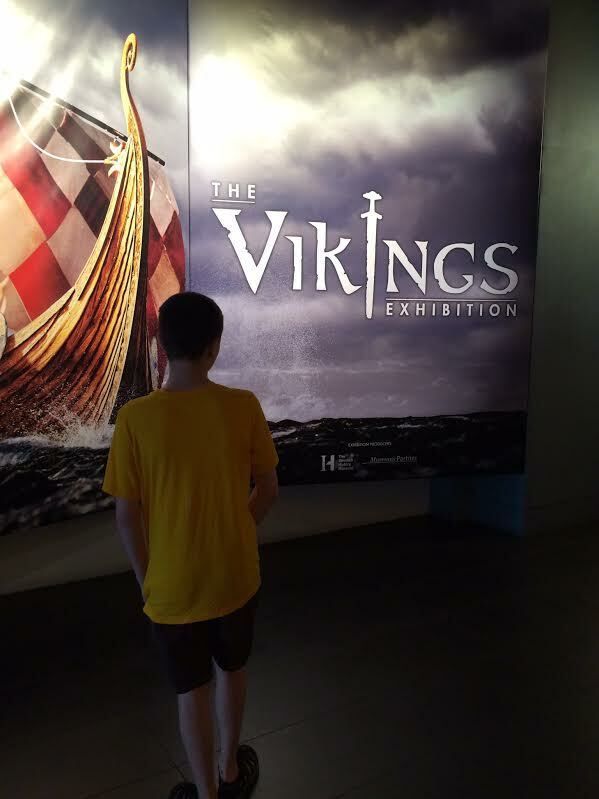 For my son, it is not quite the same. While there are a few places that they can both enjoy together, I have to work much harder at finding options and opportunities for him. 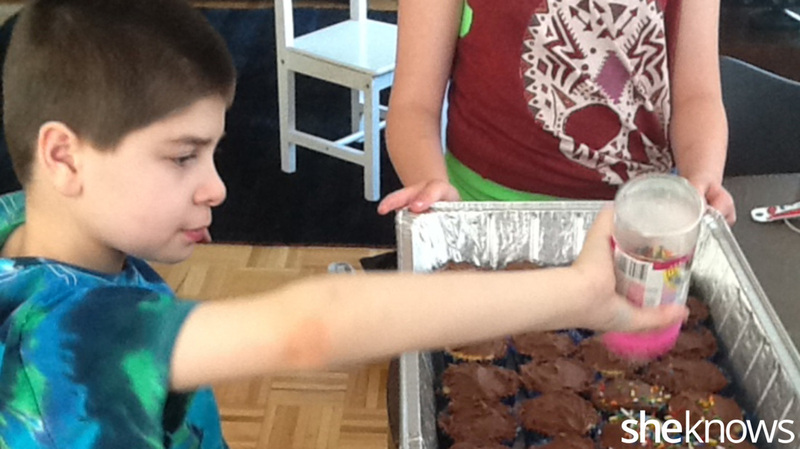 Atlas for Autism is a private school for kids on the spectrum. The wonderful ladies who run it are kind enough to open their facility, 4 times a month, for free, to families with kids on the spectrum. The kids can play and the parents can chat which makes it all around great. My son lets out some energy in the big gym with all the cool equipment while I get to share share information with other parents! The Friendship Circle is a wonderful program I feel lucky to have found. Twice a month, I drop my son off for two hours and he is paired up with a typical teenage to "hang out with." They have snacks, games and activities, and it is very affordable price wise! All the typical kids who work there are volunteers which I find amazing. Kicking the Spectrum is a karate program geared towards kids with special needs. I am so excited about this program for my son! The classes take place in a Dojo and the kids will wear the traditional karate uniform during class. The instructor is very patient, he knows exactly how to talk to the children, the words, the tone, all of it. I am always proud of my son but now he will have something that he can be proud of. Another activity I love to do with my son is take him to any Apple Store. They have computers and iPads that he can play on, the staff is always very nice and never rush you out. We recently discovered walking over The Brooklyn Bridge! A great, free, physical activity to do. It can get a little crowded but there are benches along the way if a break is needed. Once you get into Brooklyn you can either walk back, take a subway or take a ferry back across! 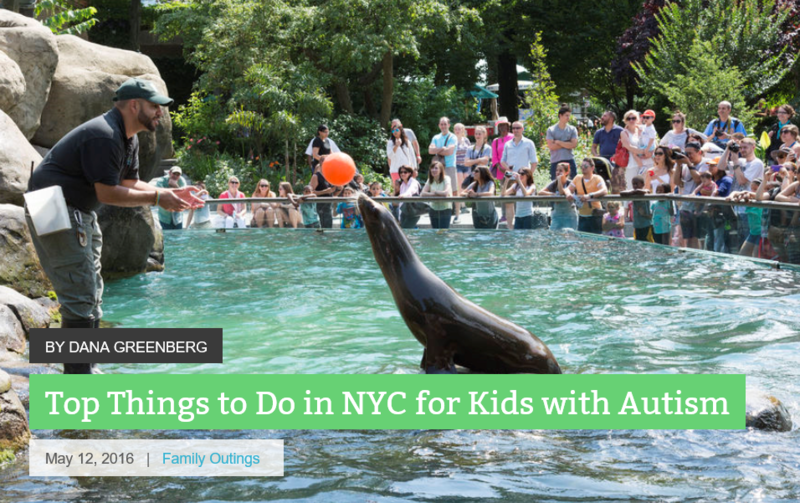 The Central Park Zoo is another favorite! It is the perfect size zoo for a child like mine! You can feed some animals or just watch if you prefer, and of course the Sea Lion show always holds my son's attention. Bathrooms are easy to find and plenty of benches around for breaks! We all walk past them all the time, but may not realize how much there actually is to do in Barnes and Noble! We love spending time in there, especially on a rainy day. What is great is that the kids do not have to be "quiet" like in a library. My son will spend time looking through books, DVD's or putting on a show with the stuffed animals. If he needs to take a break we head in to their cafe for a snack and a drink, and best of all, they have bathrooms! Something new that we recently did that was a big hit, was take a Ferry from Brooklyn back to Manhattan. What a fun ride! It took about 40 minutes and was very reasonably priced at $6.00 per person on a Sunday. 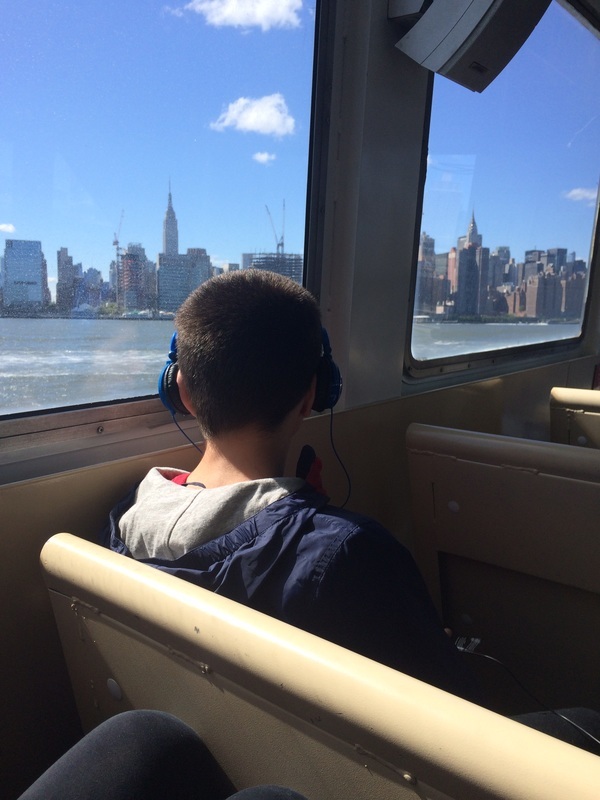 My son walked on without hesitation, took a seat next to a window, put his headphones on, and enjoyed the trip! I would recommend checking the schedule in advance if waiting too long could be a problem. Another great outdoor space we love is The East River Esplanade. There are a variety of entrances for easy access. It can be a very entertaining place for my son. He can watch helicopters take off and land or watch boats of all sizes go by. We often bring his scooter and he will just ride and ride. There are plenty of benches along the way too, so I can bring a snack and we can always stop if a break is needed. He is having fun and letting out some energy!